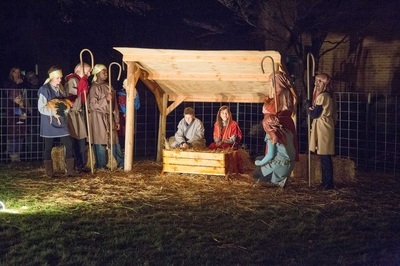 Want a great way to celebrate and remember the birth of Jesus this Christmas? 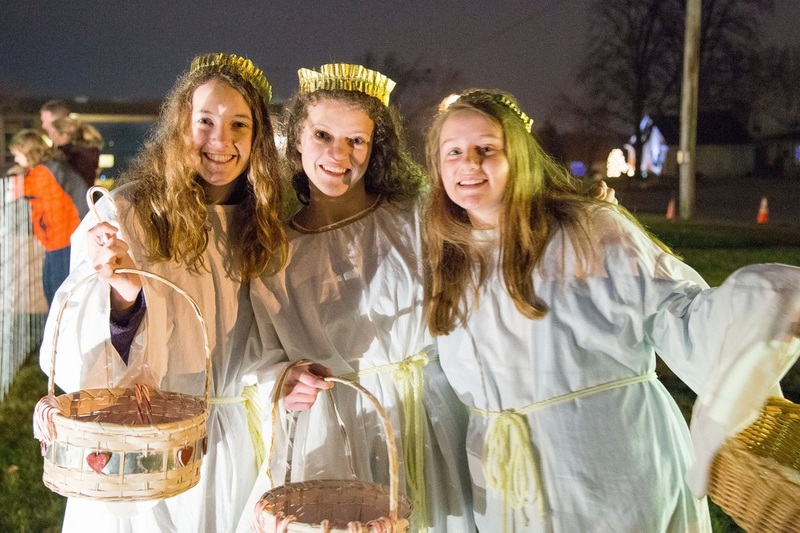 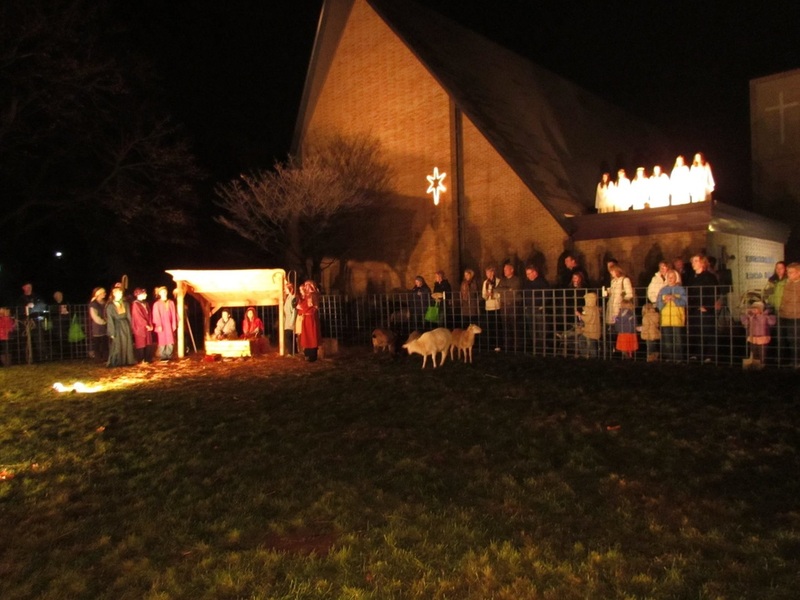 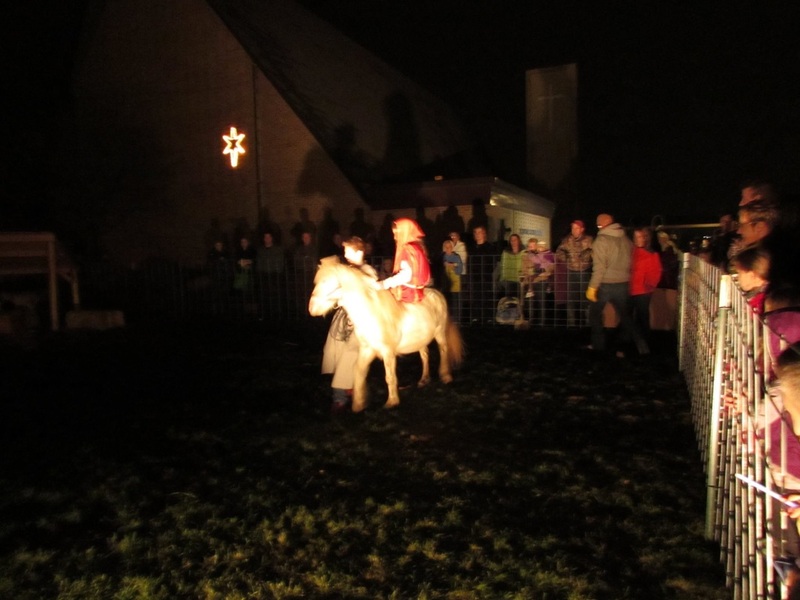 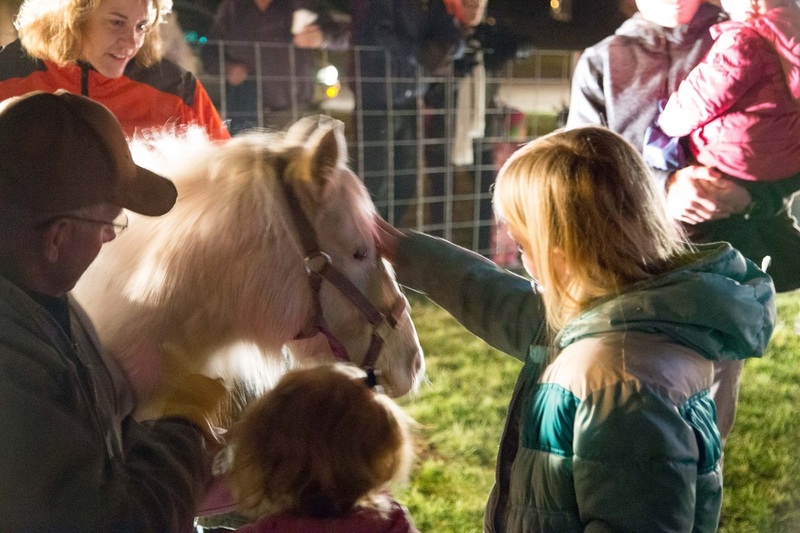 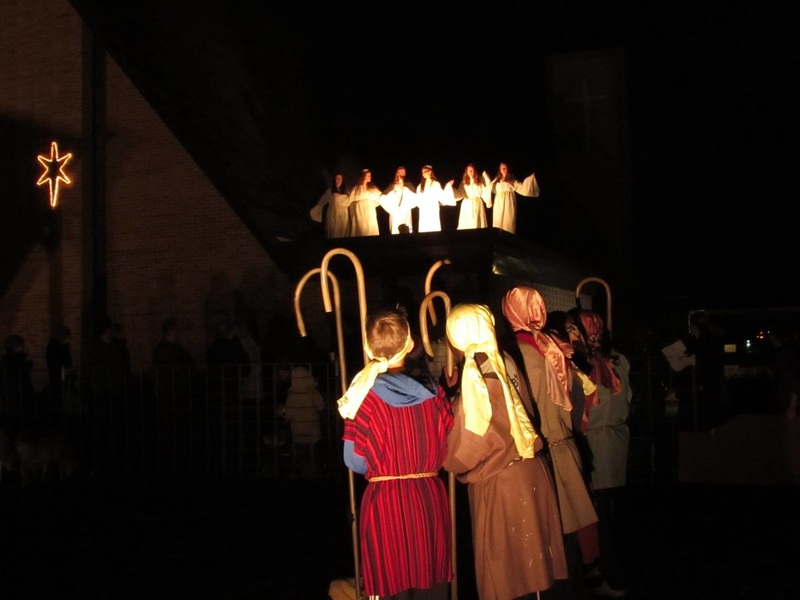 You will want to take your family and friends to an Outdoor Live Nativity experience in Hudsonville. 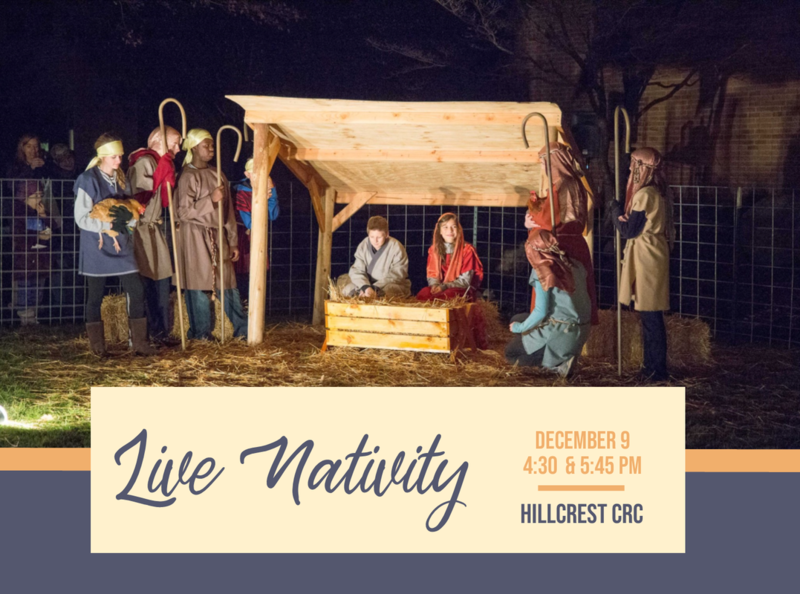 On December 9 at both 4:30 and 5:45 PM the story of Christ's Birth will come to life outside at Hillcrest Church. 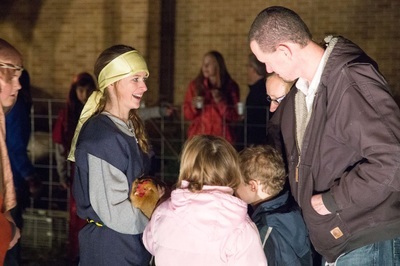 This free community Live Nativity will act out the Christmas story from Luke 2 and will include the live animals and characters from the story. 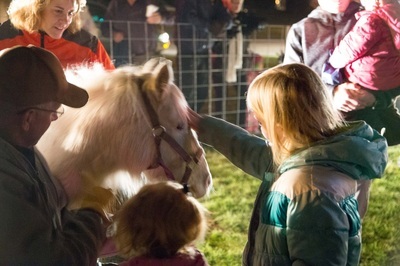 Refreshments will be served before and after and children will receive a special gift. 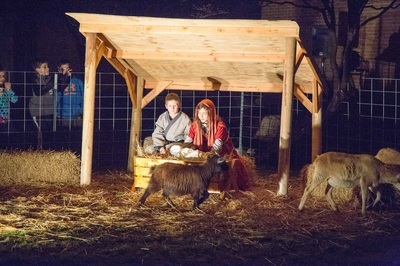 In the event of inclement weather, the nativity will be moved indoors.